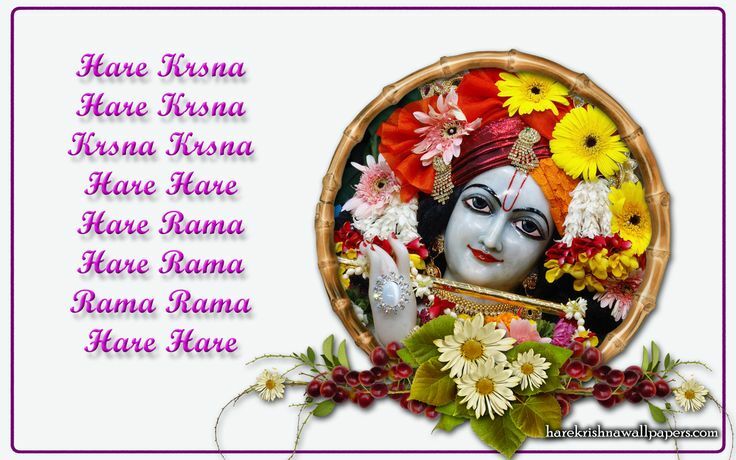 Absolute Truth of Sanathana Dharma(Hindu): Holy name story: Who is Greater – Lord Almighty or His Divine Name? Holy name story: Who is Greater – Lord Almighty or His Divine Name? 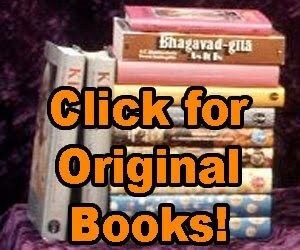 Once, after Lord Rama returned to his kingdom from exile, a group of sages started arguing about the superiority of The Lord’s Name over The Lord Himself. Many opinions were given, yet they were not able to come to any conclusion, so they approached Sage Narada. Sage Narada requested a few days’ time to give an answer to this question. Sage Narada thought it best to seek Lord Hanuman’s help in solving the problem. 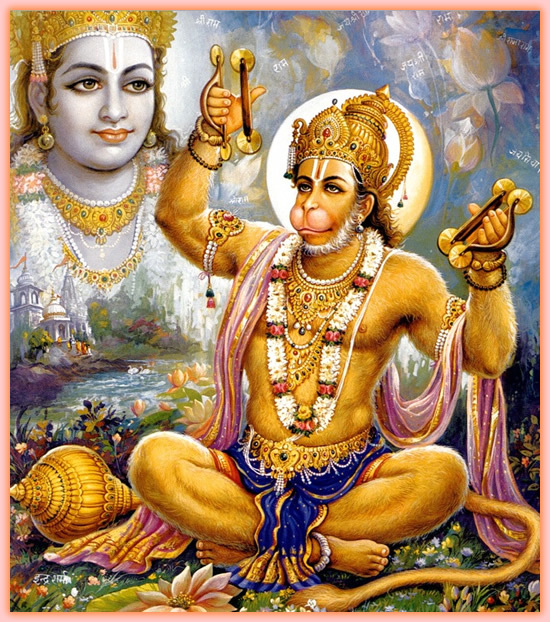 He approached Hanuman and requested Him to assist him in the task, to which Hanuman agreed. Lord Rama was surprised at His devoted servitor Hanuman’s behavior. But, He had complete obedience unto His Guru, so He accepted the Guru’s instruction and went back to His palace with a heavy heart. In the meantime, Sage Narada told Hanuman to chant Lord Rama’s Name when Lord Rama aimed the arrows at Him. The next day dawned, and all the sages and townspeople gathered next to the river to witness the punishment that would be given to Hanuman. Lord Rama with a very heavy heart aimed at Hanuman and let go His first arrow. The arrow headed straight for Hanuman, but changed direction at the very last moment, and fell to the ground without touching Him. Hanuman was standing with his eyes closed, deeply chanting Lord Rama’s Name. All the arrows that Lord Rama aimed at Hanuman missed Him and went in different directions. When all arrows were over, Lord Rama looked at His Guru. Vishvamitra Guru asked Lord Rama to order the divine weapon (Brahmaastra) that would not miss its target. At that point, Sage Narada interrupted and convinced the Guru, “O great sage, You are great among the Gurus. By forgiving Hanuman, You could give the best example of a loving and compassionate Guru.” The Guru listened to Sage Narada’s advice and forgave Hanuman. When the incident was over, Sage Narada approached all the sages gathered at the river. They had got their answer through this incident and unanimously agreed on the power of The Lord’s Name. Moral: Dear friends, this story shows the power of God’s Name. 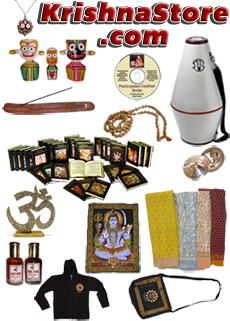 It also shows Hanuman’s devotion to Lord Rama and obedience. We, too, can be protected completely as Hanuman was, by chanting (repeating) the all-powerful Name of God with devotion. 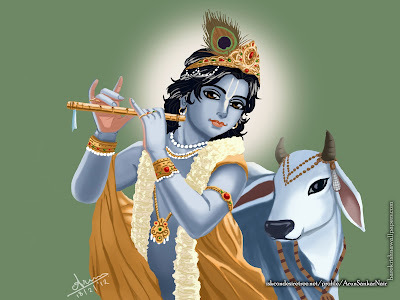 moral / instructive stories they hear so that everyone can be benefitted by hearing about Krishna and his dear devotees.